Well, that didn't last long. 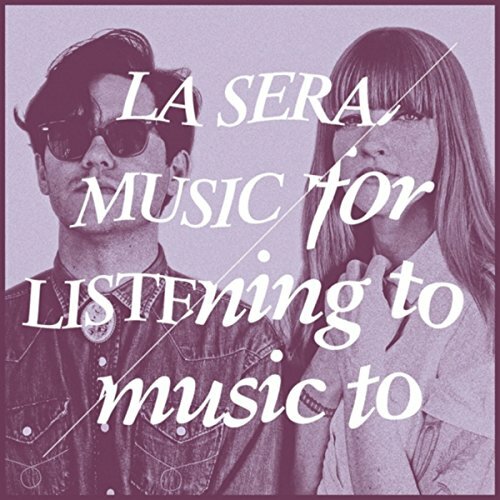 La Sera's venture into diluted alt-country under the guidance of Ryan Adams seems to be pushed away and La Sera is a rock and roll, jangly post punk band again and hello! 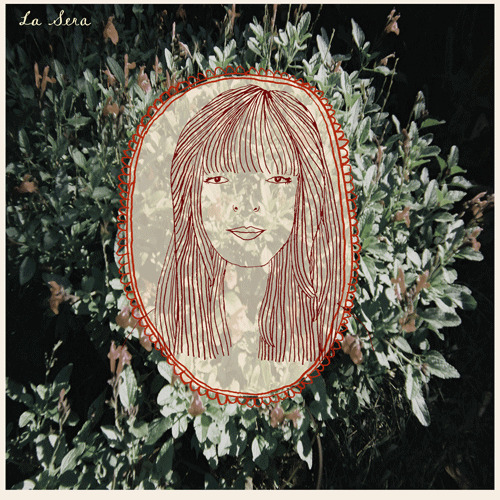 Queens shows a great return to what was a solid debut by Katy Goodman's band back in 2010. Queens is a rocking homage back to the uptempo sound instead of the washed out over-produced songs on Music to listen to Music to. 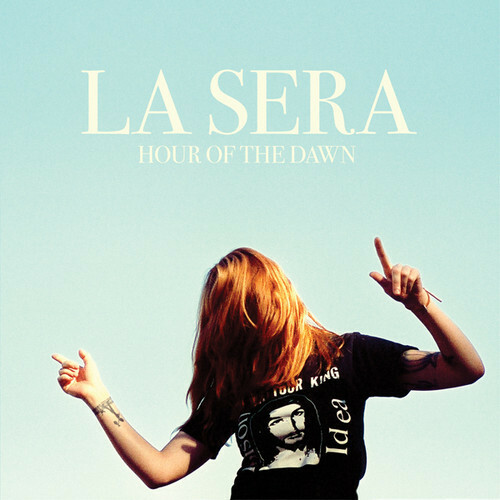 La Sera's contemporaries are more Dum Dum Girls than Gillian Welch. Even their best song on their last LP, 'I Need an Angel', is reprocessed here and more jangly and uptempo and clearly a better version. They can almost be forgiven for putting 'Whole Lotta Love' as the last track on the EP. (It's not a particularly strong version, but how could it be?) 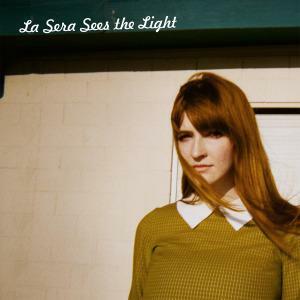 But let's hope La Sera is back on track now. Nice review Jim. Love Katy but was sorely disappointed with the RA produced Music... expected SO much more. Queens is back to the sweet spot for sure.